After three decades turning his lens on New York City, taxi driver turned street photographer Matt Weber has seen it all. 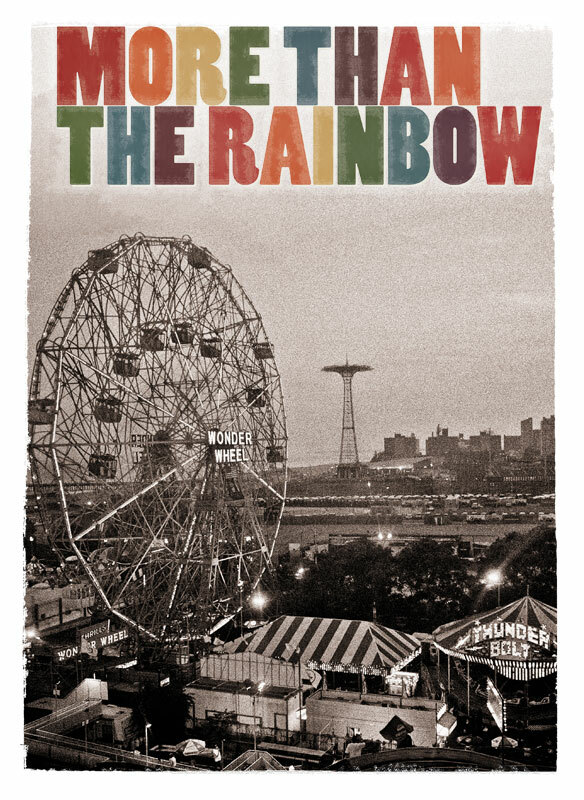 More Than the Rainbow not only chronicles the life and times of Weber, but becomes a vibrant conversation about the photographic medium, artistic expression, and New York City. There is no telling how many stories Weber has attempted to capture since he first started taking pictures out of the window of the cab he used to drive. But his quarter century-plus devotion to candidly depicting the lives of his fellow New Yorkers, many of them from the fringes of society, has yielded a remarkable document of a New York that most of us will never experience. Shot partially in gorgeous 35mm and largely scored to the music of Thelonious Monk, More Than the Rainbow interweaves verité, still photography and revealing interviews with Weber and fellow photographers like Ralph Gibson, Zoe Strauss, and Eric Kroll, as well as designer Todd Oldham to create an evocative documentary that is a poetic celebration of the world’s greatest city and the individuals who walk its streets.